This book invites the reader to experience Advent as a spiritual journey to Bethlehem, a journey from darkness to light. Each week explores the traditional themes of Hope, Peace, Joy, and Love that are present throughout the season. It begins on the first Sunday of Advent inviting the reader to be open to new or unexpected encounters with God, to find the mystery and wonder so often missed in day-to-day life. 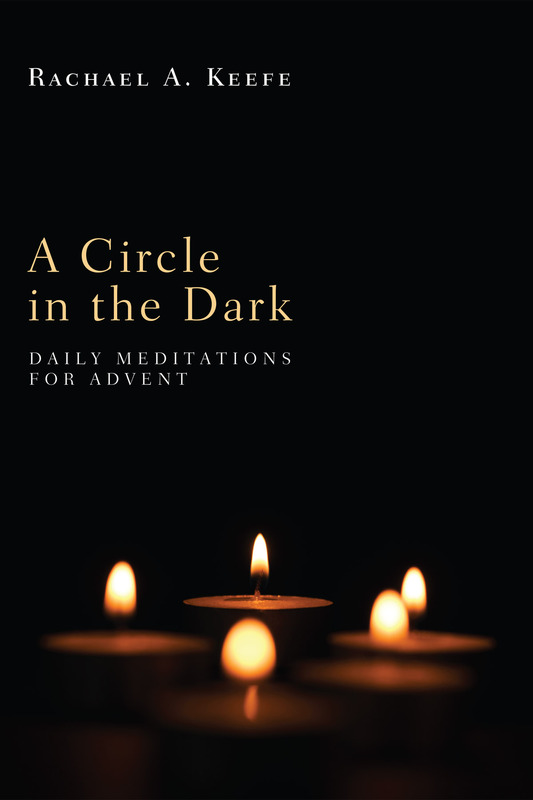 Each daily meditation offers a poetic, insightful reflection on scripture verses that voice the human spirit’s longing for the Holy Spirit–the continued struggle to find light in a dark world. As the journey unfolds, the reader will walk through the cold bleakness of the winter season and the bitterness of despair, guided by the hope, peace, joy, and love promised in Christ, fulfilled on Christmas Day. Those familiar with biblical texts will be drawn in by the vivid images and relevant messages of the poems. Similarly, those for whom biblical texts are less well known will find intriguing and accessible images that might prompt a desire to learn more. Laypeople and clergy across denominations will find comfort and challenge in the familiar being made new should they accept the invitation to seek the Light of Christ on the long, often difficult, journey to Bethlehem.